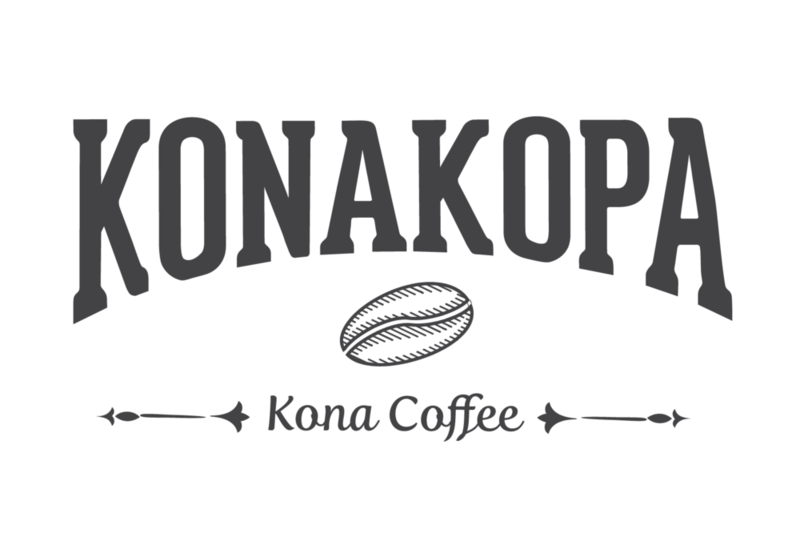 I created this logo for a fictional coffee company, Konakopa, when I was still in the graphic design program at UC Berkeley Extensions. I used Geared Slab Extrabold and Fertigo Script for the type treatment, adjusting the word Konakopa along a curve. The coffee bean and arrows are my own illustrations. Because this was a fictional company, I had complete design control and final say, so I went for a mid 19th-century rustic western feel. Qahwa was a start-up coffee company I was asked to do a logo update for. Because qahwa is the Arabic word for coffee or wine, I drew an aerial view of the Hagia Sophia in Istanbul, connecting two of the towers to look like the letter Q. I chose a typeface with a very clear letter Q because without the u after it, the word was losing readability. “Qahwa” is set in Report School Regular and “coffee company” is set in Avenir Light with a tracking of 45 pts. Throughline is the name of a somatic therapy school program that I was asked to create a logo for. The clients wanted to use a sacred geometry motif with color transparency for the logo symbol, and a tall skinny sans serif for the typeface. This final version is set in a loosely tracked DIN Narrow Extralight and DIN 2014 Demi Italic. This Bay Area Property Inspections, LLC logo was designed for my dad and brother’s inspection company. It had to be very simple and a bit utilitarian, so we went with an outline illustration of Mt. Tamalpais, Marin County’s iconic mountain, in a circle that was about the same weight as the text, which was set in Helvetica Neue Light. This Fiddler’s Green Farm was a logo update for my uncle’s farm, the original of which had been designed in the 90’s on Microsoft Word. The image is just a vector redo of the original image that cleaned it up nicely, and the text is set in Quaver Serif Regular. I created this logo for a fictional quarterly sports publication, Good Sporting, when I was still in the graphic design program at UC Berkeley Extensions. The typeface is called Homestead. This logo was for a girl’s field hockey team in Columbus, OH. The client wanted the team’s mascot, the timberwolf, on the logo, with a field hockey stick, a light plaid pattern, and a heavy sans serif. I created the illustrations and set the type in Prohibition Regular with very wide tracking.